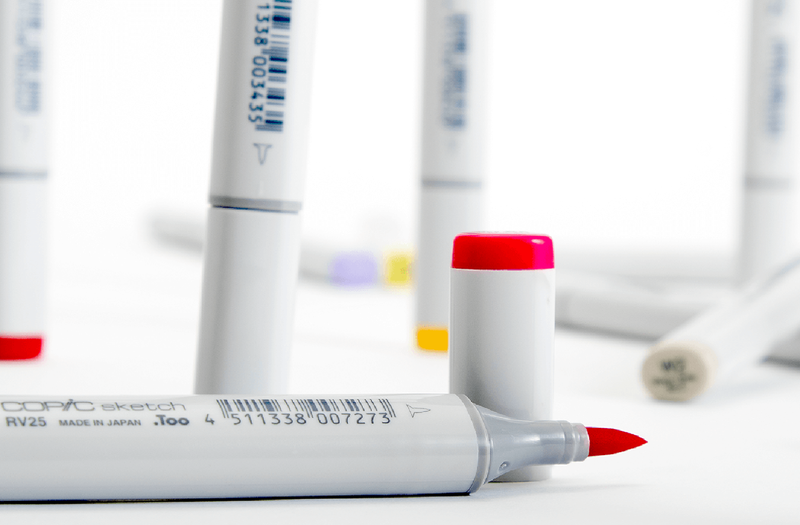 News | Too Marker Products. Inc.
© 2019 Too Marker Products. Inc.